The King of Blues and legendary guitarist Riley B. King, better known as B.B. King passed away at the age of 89 in Las Vegas. He has been living with Type II diabetes for decades. The relentless traveler was in hospice care at the time of his death. 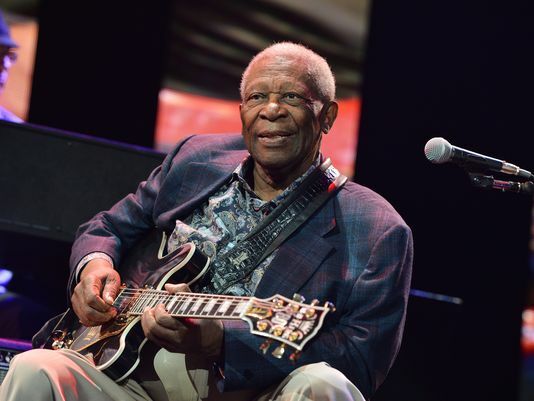 He has been credited for bringing blues music from the margins to the mainstream.